In and around Eureka, Isuzu truck drivers and fleet owners depend on Antich Automotive to provide the highest level of quality and service in the least amount of truck downtime-all at a great value. We emphasize value because we understand the value of your Isuzu truck to you. In order for you to do your job, you need us to do our job correctly, thoroughly, and as quickly as possible. From the smallest scratch to a complete rebuild, you can count on us to treat your Isuzu truck like it is our own. When you're a truck owner or operator, a strong truck or fleet is the difference between a satisfying, profitable career and a job full of stress and headaches. You can keep your Isuzu truck or fleet running smoothly and avoid repairs with our preventative maintenance services. We'll take the time to fully understand your needs in a service provider, but then waste no time when it comes to getting to work on your Isuzu truck, getting you back on the road, and keeping you there. If You Own or Drive Isuzu trucks, Call Us Today! You rely on your Isuzu truck for your livelihood. Rely on us to maximize your time on the road. 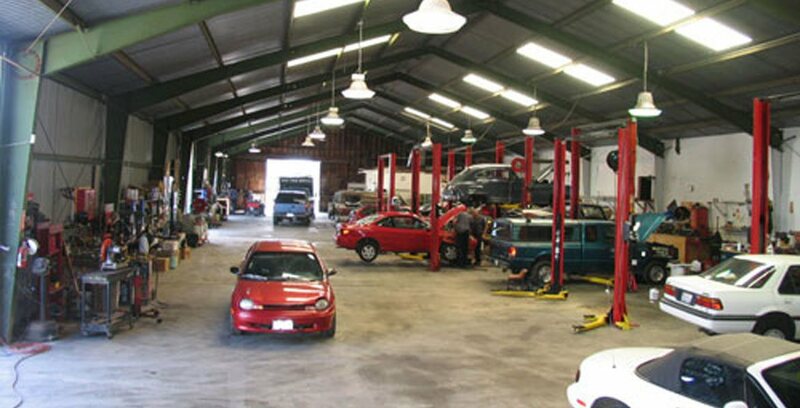 If you operate your Isuzu truck in the Eureka area, contact us online to schedule an appointment or call today!